Just pack it in now, please. Whatever your views are on the effect of waste on climate change some things are self-evident. 1. It can’t be a good thing for us to be throwing away more and more packaging. 2. A lot of packaging is annoying and not user-friendly. 3. Some of it is downright dangerous. Over this last Christmas, many of you will have heard the same comment from friends or relatives, or maybe expressed it yourselves – ‘I don’t know why we bother to buy the kids things, they spend more time playing with the box’. No wonder. The box is usually a thing of beauty and excitement, an imaginary playground for young brain cells to get ensnared by, unrecyclable film-laminated images of their favourite superhero flying through the skyscrapers of Shanghai, pursued by the evil enemy. It portrays the scene the child would like to recreate. The toy is, well… just a piece of plastic that sits there. Then there’s the packaging of convenience. All too often, a manufacturer’s desire to win our business by offering convenience delivers the kind of wasteful packaging that damages rather than builds consumer loyalty. The individually-wrapped banana, the infamous melon lolly (a slice of Melon wrapped in a plastic bag), the plastic-wrapped pack of kiwis complete with a plastic Kiwi spoon… some of these packs sound like spoof items until you actually see them, such as one convenience store’s portion of instant iced coffee – a plastic cup of ice emblazoned with the words ‘just add freshly ground coffee’. Yes, that really exists. Surely there must be ways of making convenient and attractive packs that aren’t so wasteful? Mail order brings a whole new kind of waste and with it, again, the potential to damage consumer loyalty. Companies who mail out huge volumes of items in short spaces of time all too often seem to pick any box that’s large enough to hold the product even if it is several sizes too big. Aside from the boxes there’s the paper wrapping or foam packed within to protect what is nestled inside. It’s not unusual to end up with far more packaging than stuff, and the sheer amount of waste that results is staggering. Worse still, the empty space gets filled with stuff like Styrofoam that cannot be recycled, although more forward-thinking businesses are looking at packing materials made from corn starch, sorghum or recycled pulp, which can be recycled. 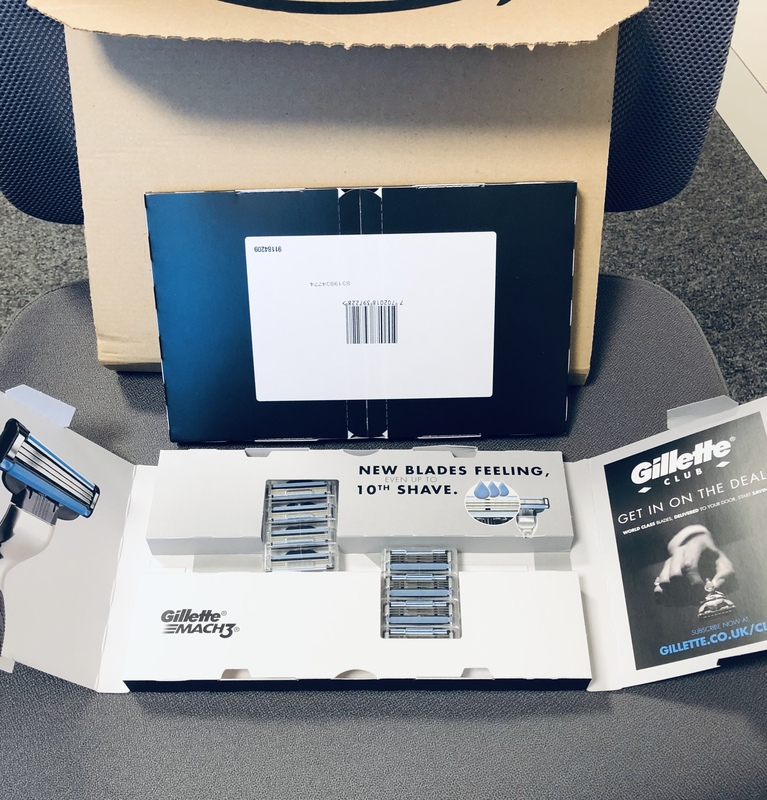 Another positive example has been set by Gillette, which has replaced the large plastic bubble it previously used to present and package its razor blades with a more streamlined card sleeve that takes up less space in transit and is easier to recycle. Gillette’s new, streamlined card sleeve. And, of course, not all packaging is bad. Think of the beautiful sleeve art on LPs – or even CD covers. It’s all packaging. The product is the sound of the songs. Of course, you can now get the music as a streaming file without any packaging at all, but a lot of us miss the packaging. And it has to be said that packaging is also necessary for protection and hygiene reasons as well – when the introduction of the railways in the UK meant that milk could be brought into cities (in the 1850s there were 20,000 cows in inner London**) churns mixed from the output of several farms caused cross contamination that resulted in the deaths of many and often resulted in unsalable milk products that were sour once delivered. Long live the long life carton. So what this blog is about is being sensible about packaging and applying a new way of smarter thinking about it. Make it useful enough to keep. Make it beautiful enough to admire. Make it practical enough for repurposing. Or don’t have any at all. 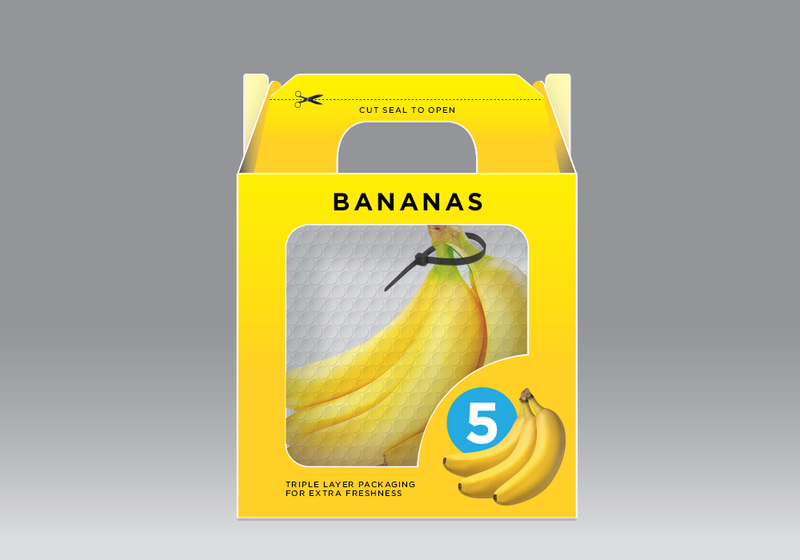 At LAW, we have a sister company that specialises in thinking about new ways of packaging called No Pack Design. Whilst this doesn’t always result in our recommendation being ‘don’t have a pack at all’ (otherwise it probably wouldn’t be worth us doing it!) it does often come up with some different ways of thinking about things. So now we need to start to think afresh for a new generation; people for whom colourful, laminated, plastic-windowed boxes are not so important – the online buyers who are perfectly content with the brown box that arrives on their door step. Over the Christmas period (excluding Christmas Eve and the January sales), 140 million less people went to traditional shops than the Christmas before. According to the latest BRC-KPMG Retail Sales Monitor, online sales accounted for 33.8 per cent of the total in the four weeks to 24th November, up from 32.6 a year earlier. Eventually, materials science will solve many of the sustainability issues that we face today but until then let’s be better at imagination and design and not fall back on lazy ways – you really don’t need a blister pack that cuts your fingers to contain a toy, neither do you need seven different materials, including metal, to pack a new shirt. During 2019, No Pack Design will be sponsoring a prize at a university design school to come up with the most imaginative, sustainable and user-friendly way of packaging something, to a brief that we will set. 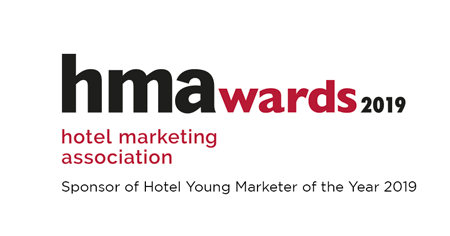 The results will be published here before the end of the year. Meanwhile, if you think that we could help you pack up and ship off some of your waste and packaging issues, get in touch at keith.sammels@lawcreative.co.uk or brett.sammels@lawcreative.co.uk. That’s all. It’s a wrap. This blog was developed in conjunction with Wendy Sammels of Think Forward, a company specialising in helping universities to develop progressive student experiences.